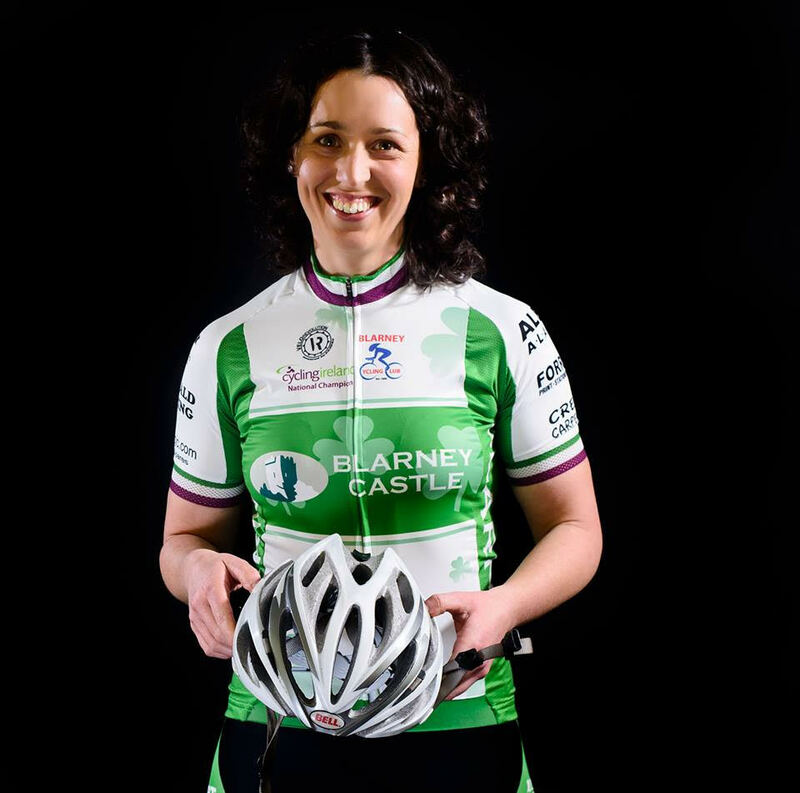 April 10, 2019 – BLARNEY CYCLING CLUB plays host to the second round of the Cycling Ireland National Road Series this Sunday, where the 2019 Leaders Jerseys will be unveiled, and a brand new trophy is on offer in the Women’s Race. The Donal Crowley Memorial Road Race now carries great prestige for women with the creation of the Fiona Meade Perpetual Trophy to honour the former National Road Race Champion, who represented Ireland at the 2015 UCI World Road Racing Championships. Douglas-based Grace Young, who won the first round of the National Road Series at the Des Hanlon Classic two weeks ago, has also been hit by illness, but is keen to make the startline to ride for the first time in the 2019 Spin 11 Ireland Leaders Jersey. The Donal Crowley / Fiona Meade Trophy is hosted by Blarney Cycling Club and will be covered live on Twitter via @CINatRoadSeries this Sunday from early. The Cycling Ireland National Road Series is a seven-race league incorporating the best domestic one-day road races. Points are accumulated down to 20th place in each Men’s and Women’s race, the winners walking away with €600. For 2019 there is an additional €300 Team Classification.